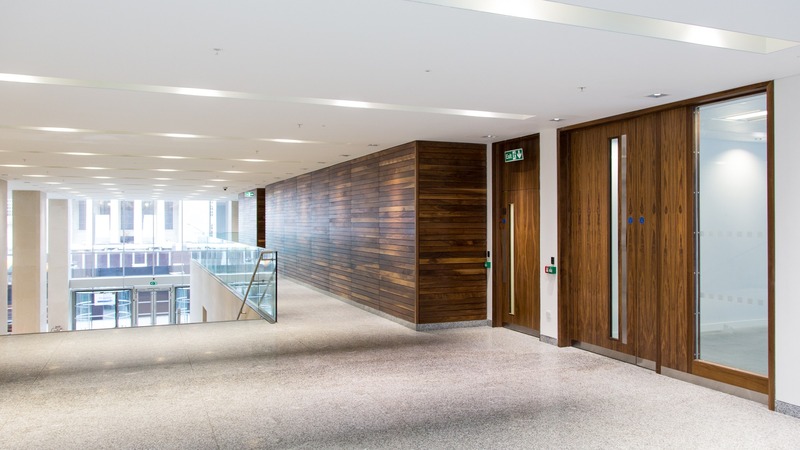 Our doorset solutions are available in a huge range of finish options to deliver a unique appearance and aesthetic appeal for the commercial sector. Leaderflush Shapland understands that every business has different needs. By utilising its technical expertise and experience in the commercial sector it ensures it understands the requirements of its customers and delivers the performance doorsets they require. Leaderflush Shapland take a collaborative approach to work closely with architects, contractors and specifiers to ensure design and performance requirements of the project are met, while complying with relevant Building Standards and Building Regulations legislation for the commercial sector. 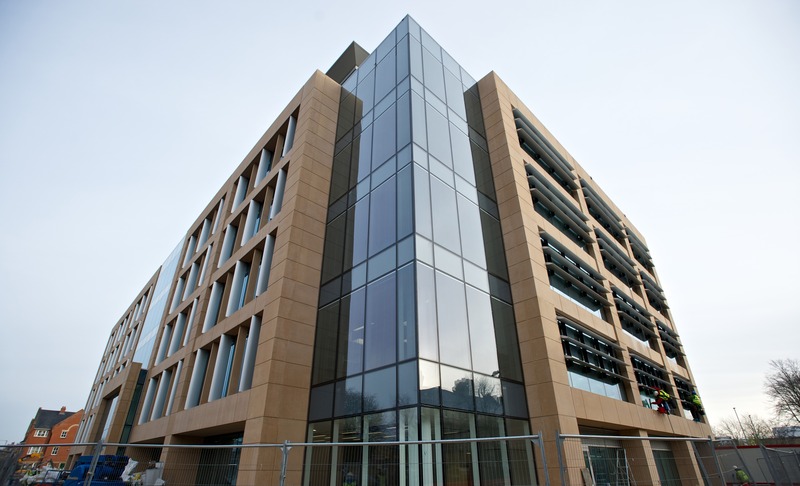 Leaderflush Shapland demonstrates the innovative approach the company takes to creating performance doorsets and shows how it has worked successfully on a number of commercial projects. 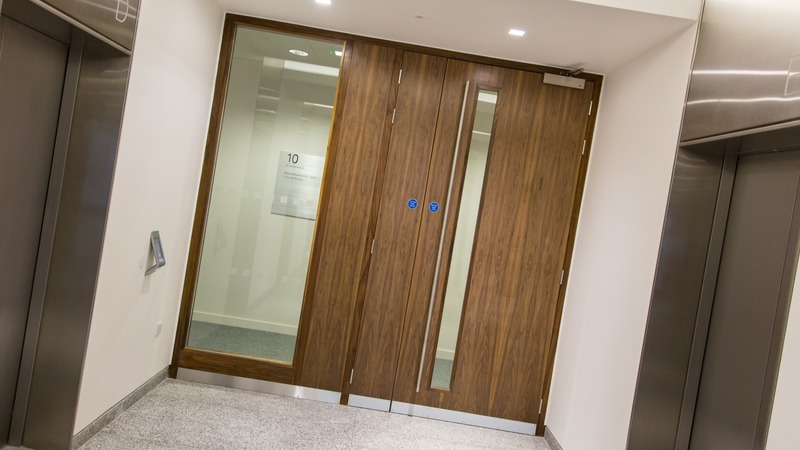 Leaderflush Shapland develop performance doorsets utilising the extensive insight and understanding it has gained working with the commercial sector for many years. This enables Leaderflush Shapland skilled staff to work closely with architects, specifiers and contractors to identify which products are right for their project. To find out more take a look at the information below and if you would like Leaderflush Shapland to help with your commercial sector project please contact us on 01623 343125.